The following article is written by Nolan Cool, Educational Programs Director at Adirondack Architectural Heritage. Most people may never realize that they exhibit a sense of place. But, everyone has one – a favorite spot, a hometown, a walking route or a hiking path, a home in general (or perhaps a migratory lack thereof). In the United States, a sense of place often adheres to particular regional identities, and Upstate New York’s hearty folks are no exception. We embrace an identity that is embedded in something wholly distant from the hustle and bustle of Manhattan – snowy winters, mosquito-y summers, and a collection of uniquely storied rural and urban community centers. 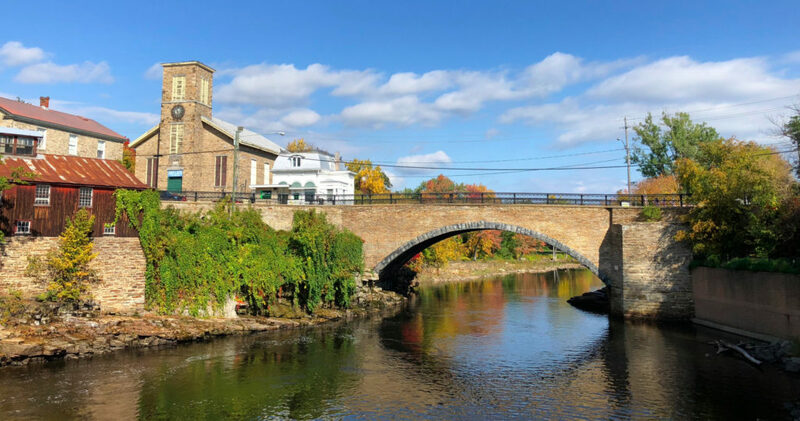 From small, isolated Adirondack communities to the close-knit streets along the Genesee River in Rochester, there is a unifying heritage – a heritage that is closely linked with Upstate identity, and something that can be negotiated, molded, and harnessed toward building more positive communities. 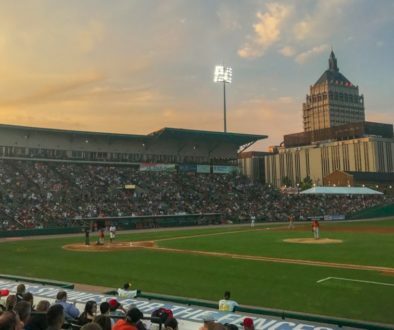 When the phrase “heritage tourism” gets thrown around in Upstate New York, it’s often met with varying levels of suspicion, cynicism, and outwardly a “who cares” statement. 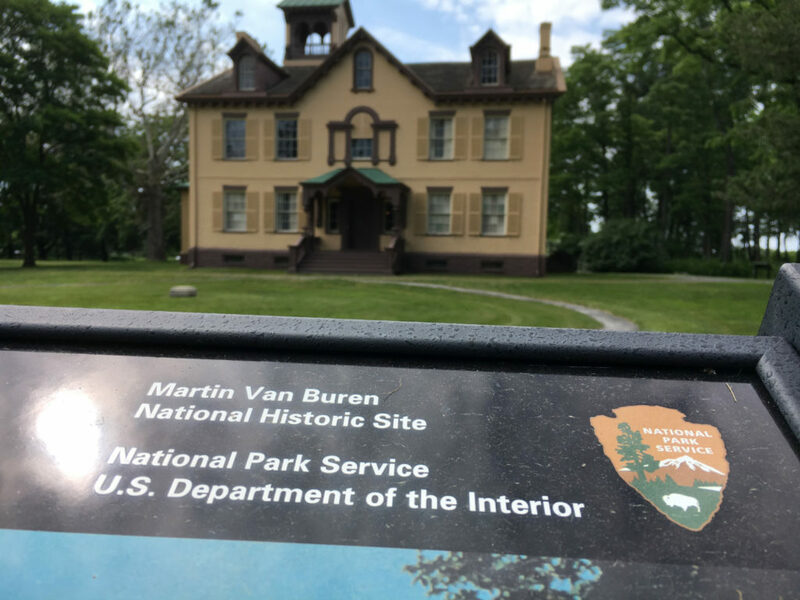 Being a nonprofit/museum professional, I have heard “people won’t get off the thruway to visit a small museum.” But why should heritage tourism always need to capture the time, dollars, and interest of an outside visitor base? I Love New York, the state’s tourism bureau, does a great job of showing hotspots for an Upstate “getaway,” yet this message inherently targets an outside audience. The front page of its website asks folks to “Discover New York! Expand your horizons by exploring ours.” But what about New Yorkers who already live this experience as day-to-day inhabitants? Just as Upstate New York looks inward to define itself and assert its identity, why not look inward to build opportunities for exploring and expanding heritage in its own community? I know this view may be wishful thinking, but in searching for identity in one’s own backyard, institutions may discover, influence, or create hope, which is a key ingredient in building a positive civic life, economic revitalization efforts, and institutions that play a role in sustaining a community’s livelihood and health. According to the American Alliance of Museums, people ultimately trust museums regardless of political affiliation, assumptions about funding, success rates, and other criteria. 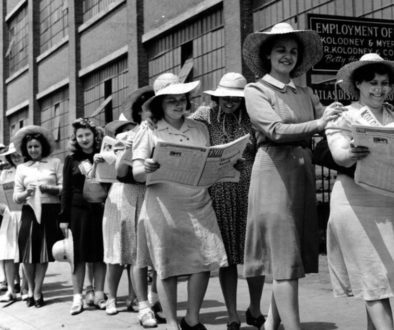 Reports indicate that museums create jobs in their communities, and they connect these communities with their heritage, a social glue that not only captures outside interest, but serve as core engines for growth in various sectors of day-to-day life in its immediate surroundings. As much as a museum can anchor a community, heritage remains a key underlying factor in tapping into to what makes a community come together: identity. These institutions come in several forms beyond museums including historic preservation organizations, cultural nonprofits, local arts organizations, local parks, even state or federally-funded outfits, and ultimately rely on the trust of their neighbors to function, educate, and inspire. My work at Adirondack Architectural Heritage (AARCH) has led me to places throughout the Adirondack Park, and has shown me an example of how communities are already rooted from elsewhere. Upstate New York is home to families dating back decades, even centuries, yet simultaneously serves as a second home to many folks that “summer” in the Park, and belong to families who have come to the Adirondacks for decades as well. This illustrates a bit of a mixed identity for who qualifies as a true “Adirondacker.” Some home-grown definitions even suggest that seasonal people equate to tourists. Yet, the fact remains that a person’s connection to place is key. They adopt the regional identity almost unconsciously, as the more you are attached to place, the more it becomes part of your identity. In Keith Basso’s Wisdom Sits in Places, the anthropologist asserts that places remain “as much a part of us as we are part of them” (xiv). So why can’t heritage tourism shift to exploring its neighborhood, street, and community as a way to embody and represent its surroundings? For me, any place that assertively and honestly represents its community’s identity is more interesting than a site catering solely to normal representations of a “tourist,” despite their importance to a vibrant seasonal economy. 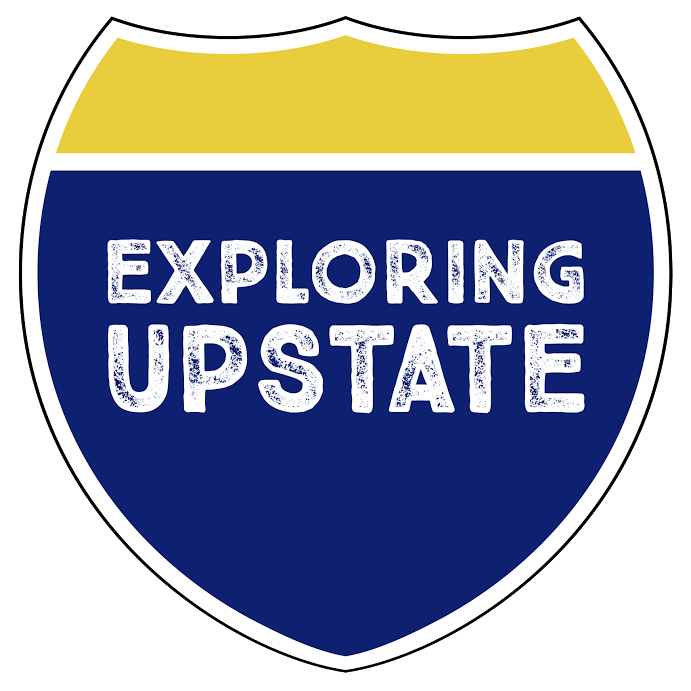 Many Upstate museums or cultural attractions illustrate that their surroundings are an important ingredient to success. 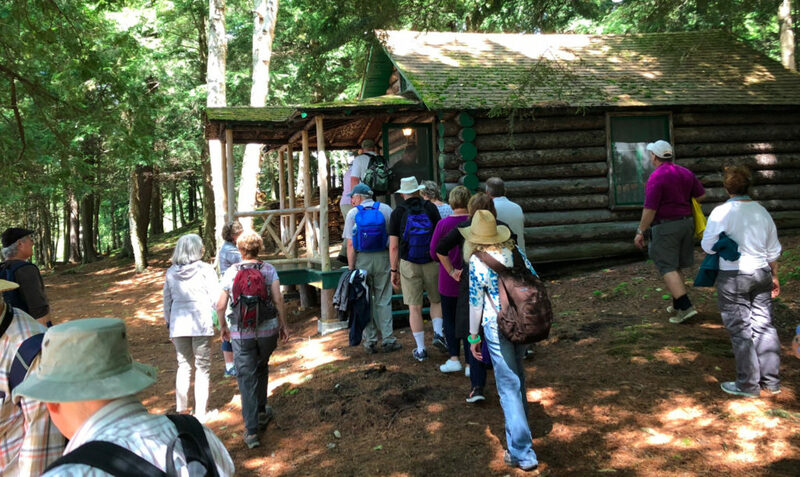 In the heart of the Adirondack Park, the Adirondack Experience constantly walks the boundary between representing a bold, regionally focused story and one that exhibits the Adirondacks to folks visiting from around the world. The Strong Museum also does a great job in creating an inviting environment that captures its local folks, and visitors from outside of Rochester. 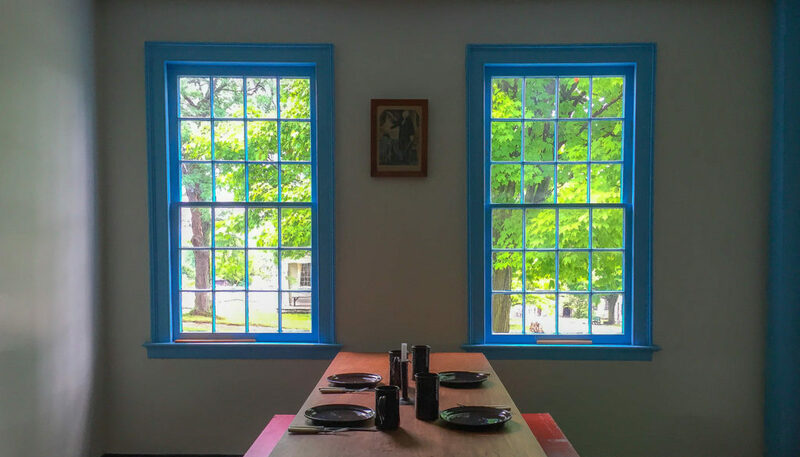 Lastly, the Upstate rural scene in the Hudson Valley is exhibited along Route 9H in the small community of Kinderhook, where the home of Martin Van Buren blends local and national contexts through the lens of its hometown. Several other examples exist across the region, yet many smaller museums and institutions may lose hope in the face of not capturing the illusive “heritage tourist.” However, these places are ideally suited to look inward, to tackle issues and answer questions in and around its community. To reiterate, people trust museums more than any other cultural medium – nonprofit and museums spaces can harness this and build hope. Ultimately, rurality and loss should not define Upstate New York. Heritage can be positioned to create opportunities for fostering a stronger identity outside of the realm of pure tourism. There is no mystical cure-all for building tourism, but why not shift the focus more toward binding communities together? Why not walk around the neighborhood, find common ground, collaborate, create ideas together, get to the root of a community’s needs? These are questions that institutions sometimes struggle with, but in places like Upstate New York (in all its forms) beg to be explored. Moreover, museums, cultural institutions, historic sites, and community-based centers already aim to ground heritage and adhere it to a sense of place. 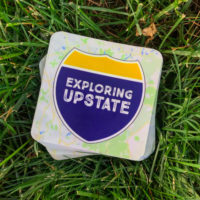 Identity and place are linked in Upstate New York, and rethinking “heritage tourism” into something that expresses a community’s collective identity is something museums, arts institutions, and cultural organizations could, and perhaps should, explore further. These spaces can be better positioned as the “glue” that communities need to remain hopeful, caring, and thriving staples in the places they exist, represent, and embody. Nolan Cool is a native Central New Yorker and currently serves as Educational Programs Director at Adirondack Architectural Heritage (AARCH). 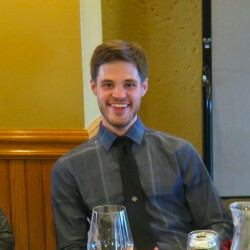 He is a recent graduate of the Public History Program at the University of Massachusetts Amherst.